There are a few questions I’d like for my fellow movie lovers to ask themselves before we get into the topic of discussion today. Why do we watch films? If not entertainment, then what is the purpose of cinema in our lives? And to what levels can a film impact you? One of the many reasons why I watch films is because films possess this manic quality of being able to transport you into the realms of our own self well beyond the identities and facades we keep up in our quotidian existence. And it is this journey to self-discovery that makes cinema such a profound and thought provoking experience. Like Hossain Sabzian in Abbas Kiarostami’s ‘Close Up’, our inner worlds crave for a sense of acceptance and it is this relentless desperation that leads us to the paths of self-discovery. We all breathe every second of this life for a purpose. We may never know it. But cinema, I believe, could lead you to unexplored paths and a journey leading to eventual self discovery. Here’s the list of top movies about self discovery movies ever. You can watch some of these best self discovery movies on Netflix, Hulu, or Amazon Prime. Ingmar Bergman’s godlike ability to voyage into the sheer depths of human psyche is unparalleled in all of cinema. 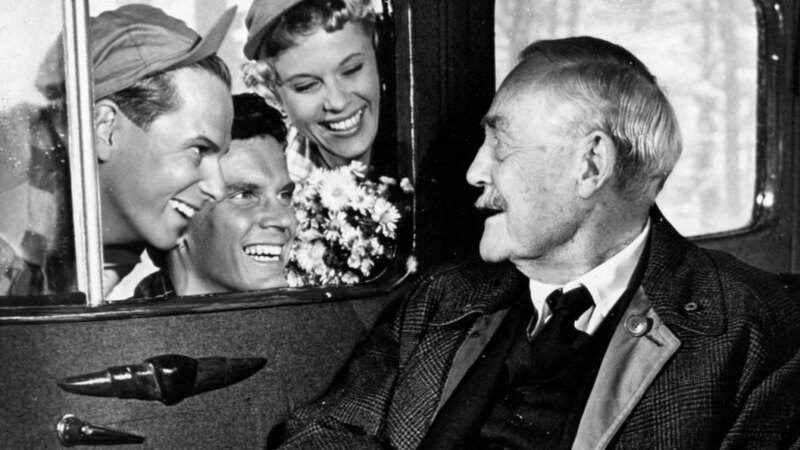 ‘Wild Strawberries’ was one among the many masterpieces that he made in his prolific career. The film tells the story of Isak Borg, a stubborn and egotistical professor who travels to his former university to receive an honorary degree. This unforgettable journey transpires him of his true self and past life consumed by self-importance and cynicism and forces him to introspect his actions and re-discover his own existence in life. Borg, plagued by nightmares that are eerie reflections of his past life and his disturbed inner psyche, realizes what it means to be a human and what it takes to exist in this world, finding an inexplicably profound sense of inner peace within himself. Not a lot of reviews or analysis pieces on the film have dissected the themes of self-discovery dealt in this Kieslowski masterpiece. 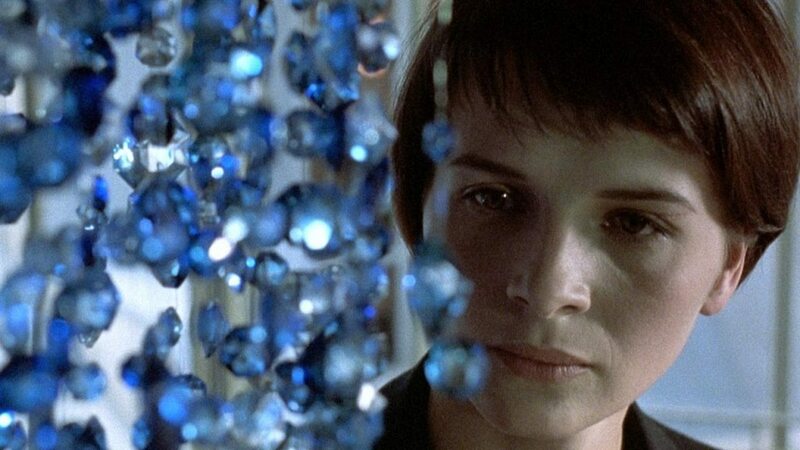 ‘Three Colors: Blue’ is a haunting, melancholic portrait of a woman who, after the death of her husband, secludes herself far away from the shallow trenches of the society in a journey of tragic revelations that lead to self-exploration. Human connections persistently stalk Julie in ways she couldn’t help but let her muffled emotions and desires flow off as her eventual realization of human connectedness and love proves to be a gateway into her own self. The beauty of Indian Cinema lies in its ability to surprise you time and again. And ‘Ship of Theseus’ has been the greatest surprise in all of Indian Cinema in that it came out of Bollywood; an industry infamous for its blatant commercialism and churning out downright ludicrous films that work on theories against the conventions of reality and life. But out of the blue comes this filmmaker, Anand Gandhi with a film that is a staggering philosophical exploration of human existence and the purpose behind the creation of mankind. The film tells stories of three seemingly unrelated people; a blind photographer, an ailing monk and a young stockbroker whose lives question their perceptions of reality, individualism, ideologies, personal beliefs and moral and ethical values. ‘Ship of Theseus’ asks you to look beyond yourself; beyond the inner walls of your beliefs and beyond the illusions of your perceptions on life and reality. A life changing film, ‘Ship of Theseus’ is a must watch for every true lover of cinema. 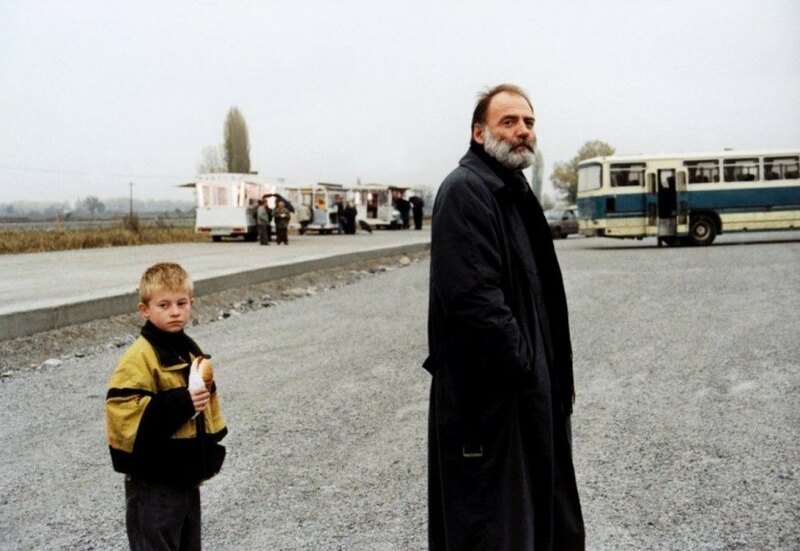 Greek auteur Theo Angelopoulos’ somber masterpiece, ‘Eternity and a Day’, is quite simply the most poetic, poignant journey of self-discovery ever captured in cinema. The film explores the frozen agonies of a dying writer who goes on a quest for meaning in life, mending broken relationships and scattered memories. Alexandre, a writer desperately trying to finish the works of a 20th century poet, encounters an Albanian kid whom he saves from getting kidnapped and the two set out on a journey into the caves of self-discovery as they witness lives and people in the streets whilst discovering themselves in each other, connected by emotions of fear and empathy. Angelopoulos masterfully juxtaposes the certainty and the uncertainty of what lies ahead with the lives of the writer and the boy that beautifully plays out to the melancholic narrative of the film. 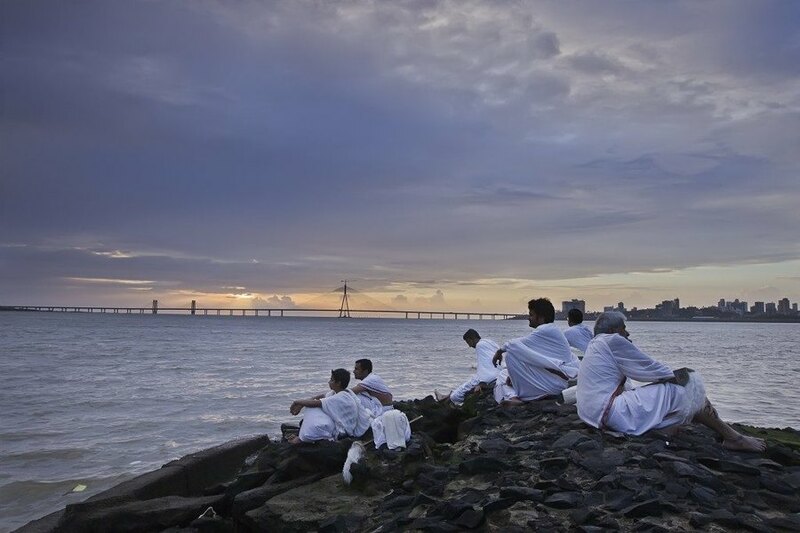 ‘Eternity and a Day’ is a film that sweeps your heart with its profound humanity and heartfelt honesty that captures the human condition in all its vulnerabilities and complexities. The indescribable cinema of Andrei Tarkovsky is highly revered and celebrated by film fanatics across the universe for its profound philosophical exploration of the human condition. His 1972 sci-fi masterpiece, ‘Solaris’, deals with the universal questions relating to human existence, identity, self-discovery and the philosophical ambiguities that encompass love. The film tells the story of a psychologist who is sent to the Solaris space station in order to discover the causes behind the emotional crisis that the crew of scientists in the space station have fallen into. 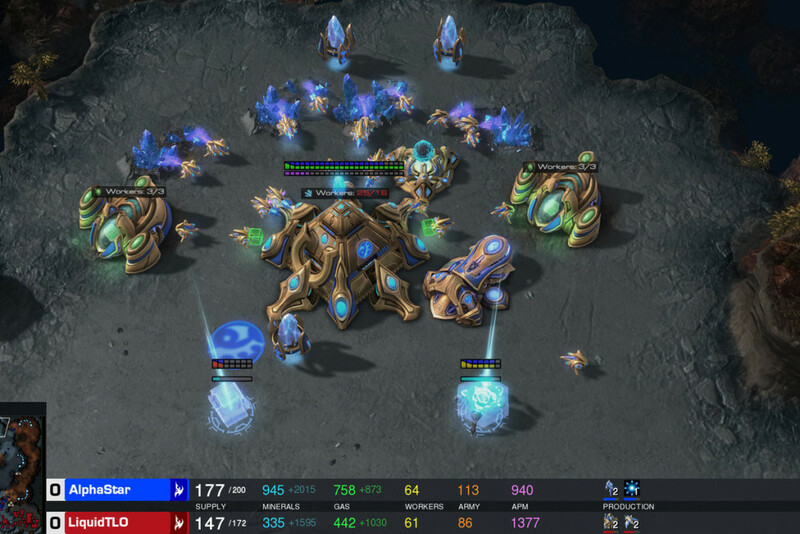 ‘Solaris’ is a deeply contemplative inward journey into the human mind’s perceptions of reality and its ineffable mysteries that transcend the immensity and sublime grandeur of the universe. A film that has clawed its way onto the pantheon of great American classics, ‘The Master’ is unquestionably the greatest American film of the decade. To think that Paul Thomas Anderson could push his range and abilities beyond himself and craft something that soars high and above the ambitions and artistry of ‘Magnolia’ and ‘There Will Be Blood’ is well beyond my limited abilities to comprehend and analyze. 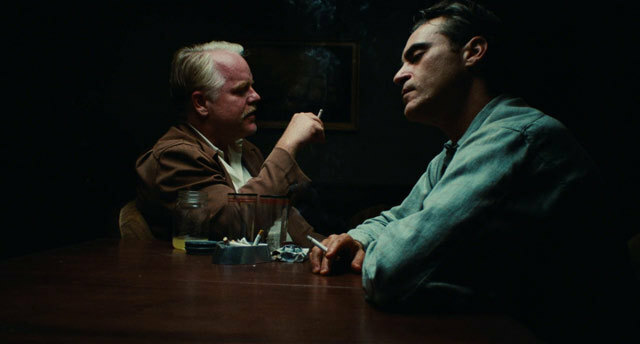 ‘The Master’ is a stunning work of art that seeps into the brokenness and frailties of a tormented human psyche. Freddie Quell, a World War II veteran, returns from the war, ripped and traumatized, to a society that he finds hard to connect with. He finds comfort and solace by joining a religious movement known as ‘The Cause’ which helps him find the forgotten paths of his life and faded memories and relationships of his past. His master, Lancaster Dodd, is fascinated by his relentless impulse and Freddie is awed by the charm and charisma of his master. ‘The Master’ speaks about a man’s longing for a father figure and how self-discovery of one’s own existence could help break free from the shackles of control and submissiveness. 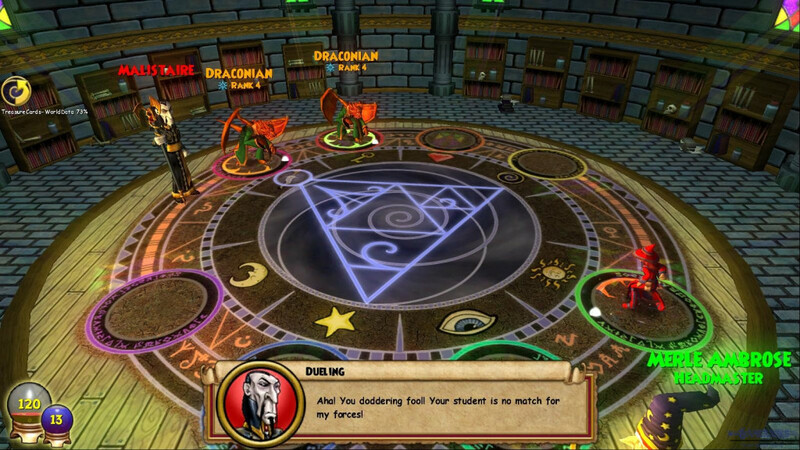 “What? ‘Apocalypse Now’ is a film about self-discovery?” These could be the first questions that must be running through your minds, shocked by its entry on this list. But in all honesty though, this was one of the simplest choices. Self-Discovery is one of the many major themes dealt in the complex narrative of this roaring masterpiece by Francis Ford Coppola. Captain Willard’s journey into an obscure village in Cambodia serves as a visual metaphor for a human being’s gut-wrenching voyage into the inexplicable depths of darkness. 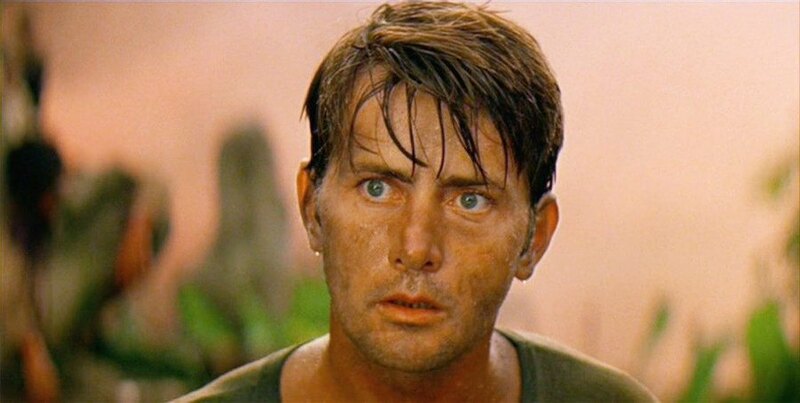 ‘Apocalypse Now’ is about Willard’s quest for answers. His quest for the elusive truth. His strange, mysterious fascination for Colonel Kurtz culminates in a shocking discovery of his own true image; a hard-hitting reflection of his shattered conscience and morality. 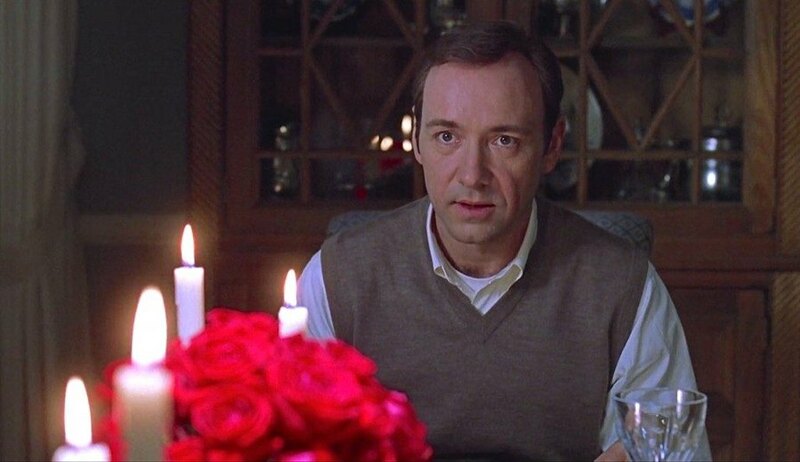 Contrary to many opinions, ‘American Beauty’ is a film that has grown on me tremendously over the years. 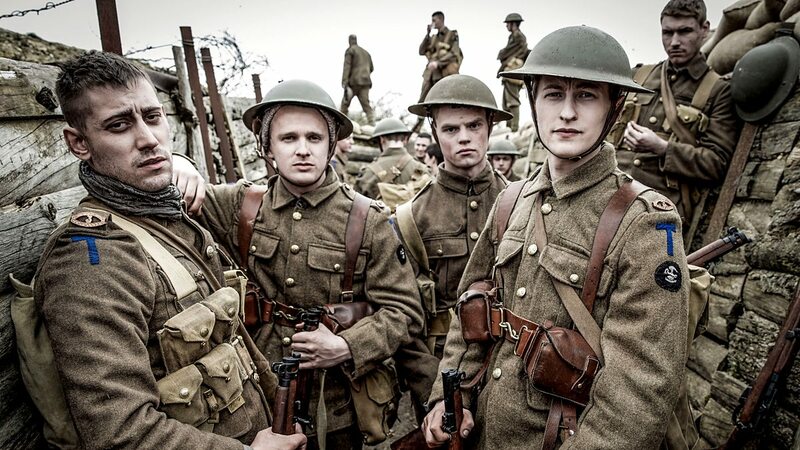 The richly designed thematic layers of the film demand for a more complex, in-depth analysis on the subtle nuances and minor but significant details that could well have been overlooked on the first few viewings of the film. While the film could be interpreted in many different ways, at its heart ‘American Beauty’ is a dark, tragic tale of self-discovery. Lester Burnham, torn apart by his personal and social issues, gets infatuated with his teenage daughter’s best friend. Gobbled up by lust and desires, Lester discovers himself not in the most dramatic revelations of life but in a tiny moment of human vulnerability that exposes him to himself leading to a tragic realization of one’s own futile existence. 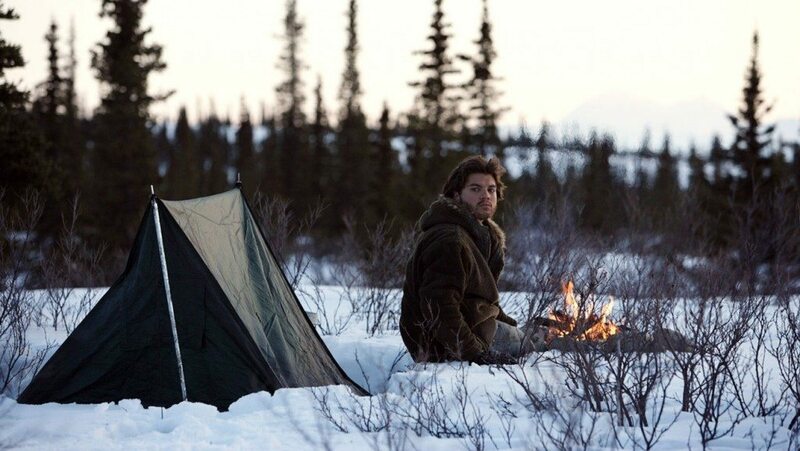 ‘Into the Wild’ is an easy favorite for every lover of life and movies. It’s hard to ignore the honesty and heart that is poured onto the film in its astonishing depiction of the angst and loneliness warped inside a 20 year old. Christopher McCandless, a young graduate does what we’ve all wished for in life when the chips were down and life confronts us with bitter realities of the society and the people around us. Christopher discovers himself, not in the wilderness of Alaska, but in the beautiful lakes, solitary roads and the warmth that human relationships blanket you with. ‘Into the Wild’ is a beautiful, poignant, thought-provoking tale of self-discovery; one that every human being on this earth must watch before he dies. Let me be very honest with regards to the placing of this film on the list. I am a devout Scorsese fan and this, I believe, is perhaps his most underrated work and one of the finest American films of the 70s. 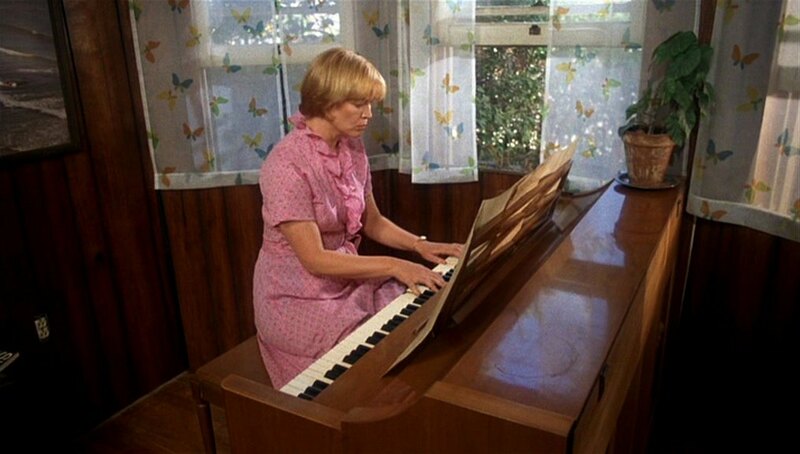 An unlikely drama from the master of crime and violence, ‘Alice Doesn’t Live Here Anymore’ is a moving, feminist tale about self-discovery and finding back lost joys and withered dreams and desires of life. The film depicts the story of Alice Hyatt, a woman in her mid thirties who was once a singer before succumbing to the realities of marriage and life beyond youth. Life wakes her up when her uncaring husband dies in an accident as she sets off on a journey to gather pieces of her old self and dreams scattered in the unchosen roads of her past life. If an opportunity occurs, they are able to swiftly change gears and exploit one more area. will not auger well for the sales inside the long term.